We are one of the UK's fastest growing DTC businesses and frankly - the only one in the world that's using real science to engineer better underwear. With a current team of 23 based in London we have ambitious plans for international growth. Unimpressed with how the underwear industry portrayed women, we assembled a team of the most celebrated (and mischievous) garment innovators to take it on. By looking at how people move, actually move, we make garments that are break-through in their design, manufacturing techniques and materials. For our first product, we reinvented the humble pair of tights. Then, we took on shapewear. We’re backed by some of the biggest investors in fashion and technology, and on a busy day, we can sell a pair of tights every 15 seconds. Even our tube adverts caused a scandal. Most importantly, we have tens of thousands of customers who genuinely love Heist and the products we develop and ship around the world. 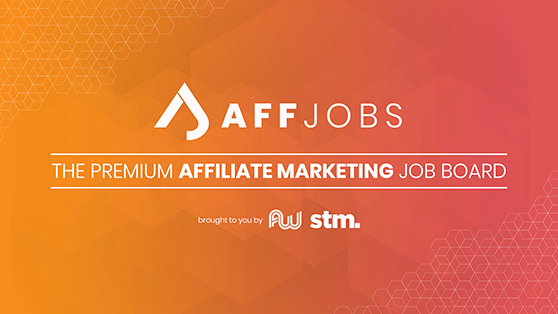 As Performance Marketing Executive, you will be involved in planning, buying, optimising and analysing advertising at Heist, including biddable (search, social and display), non-biddable and above the line channels. 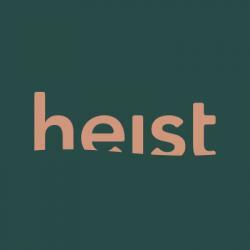 You deeply care about Heist’s mission; you have a desire to build something iconic, that will disrupt an industry, and women’s lives. You thrive on challenge and change; you naturally gravitate to the hardest questions first and love thinking differently to solve them. You’re biased towards action and you’re happiest when you’re ‘getting stuff done’. You’re open, positive & straightforward. You’re not afraid to stand up for your convictions, even when it’s hard to do so. You delight in your colleagues’ successes and thrive on your failures; you grasp any opportunity for learning and constantly seek to improve. At Heist, we believe underwear can be an instrument of progress. While many industries understand our era’s desire for autonomy, choice and freedom, women’s underwear has lagged behind. Effectively, all women are living in underwear inadequate to their time. We may be only two years old, but it’s already been quite a ride. Our first range reinvented the humble pair of tights, delivering 30% month-on-month growth and propelling us into the pages of almost every major European publication. We’re backed by some of the biggest investors in fashion and technology, and on a busy day, we can sell a pair of tights every 15 seconds. Even our tube adverts caused a scandal. Most importantly, we have tens of thousands of customers who genuinely love Heist and the products we develop and ship around the world.